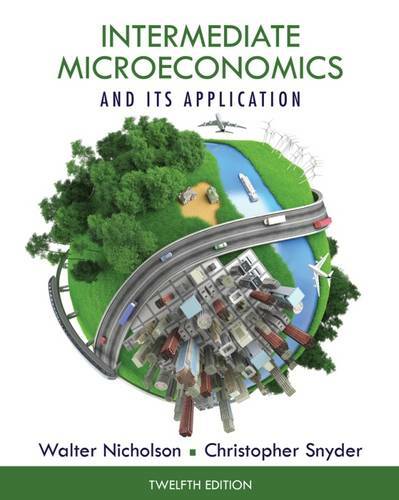 INTERMEDIATE MICROECONOMICS AND ITS APPLICATION offers an exceptionally clear and concise introduction to the economics of markets. This proven text uses a managerial focus and includes relevant applications and strong examples as well as step-by-step video problems, an algebraic approach, and activities that allow you to learn by doing. Your purchase also includes online resources on CourseMate, including a complete eBook, step-by-step video problems, solutions to odd=numbered questions, and interactive quizzes.